A few years ago when my Pomeranian was getting an ocular implant, that is an artificial lens because she has cataracts and glaucoma, I wrote this song and created this music video in honor of National Dog day. 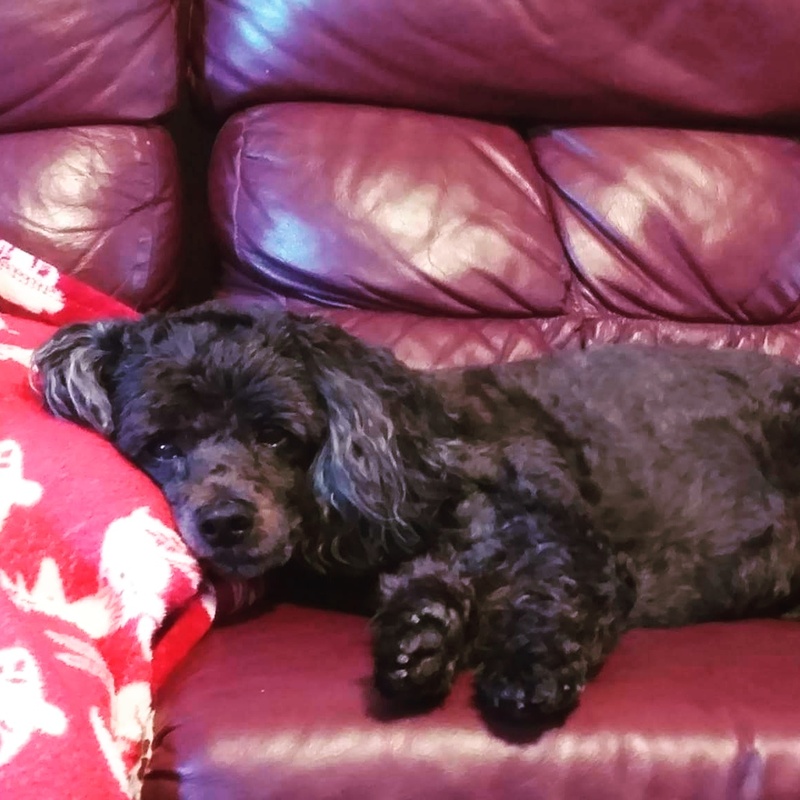 Listen to our acoustic duo, Molly and Sonny Boy, (James and Amy Zents) as we sing a short homemade ditty in honor of “National dog day” on YouTube here. Our pet canines bring us continual joy, day in and day out. They don’t tell you fibs that bring you down, and they don’t make you false promises, and then don’t deliver.